Come celebrate Christmas with the Mordecai family! 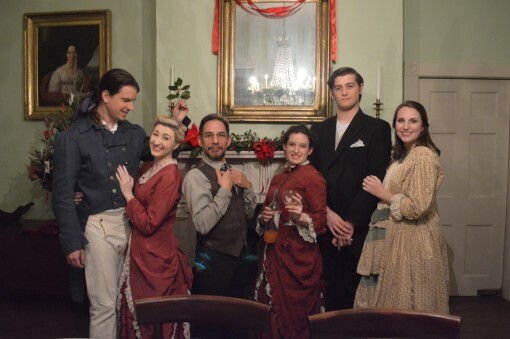 Sing Christmas carols, learn about the Mordecai family history, and spread Christmas cheer at the Mordecai House! Estimated run time: Less than 1 hours. "One hundred years. And much has changed. But much has endured. And that’s what I really want to discuss tonight." Burning Coal Theatre stages this premiere original dramatization of the history of Rotary in North Carolina and the leaders who shaped the growth of Raleigh. 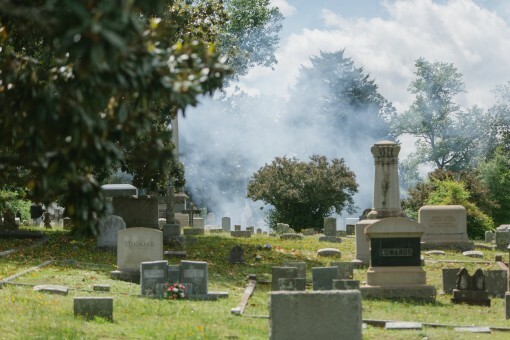 The play is written by former Piedmont Laureate Ian Finley and staged in the Burning Coal performance space in the Murphey School building on the corner of Polk and Person Streets in downtown Raleigh. The modest admission fee of $20 per ticket will benefit the nonprofit Theatre. NOTE: To purchase tickets, please click http://raleighrotary.bpt.me/. Performances take place on Friday, November 21 and Saturday, November 22 at 7:30 p.m. and a Sunday, November 23 matinee at 2:00 p.m. Burning Coal Theatre Company and the Raleigh Boychoir will present Civil Rights Through Song: A Choral History of Raleigh Through the Civil Rights Era, a performance using choral music, dance and drama to celebrate the Civil Rights Movement of the late 1950s/early 1960s. When a chance encounter at a City of Raleigh Arts Commission (CORAC) workshop earlier this year brought together two seemingly unrelated arts organizations—Burning Coal Theatre Company and The Raleigh Boychoir—no one would have imagined that the seed of an idea planted that day would develop into a real-life collaboration. 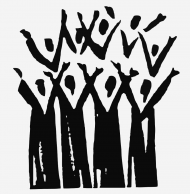 Funded in part by a CORAC collaboration grant, Civil Rights Through Song: A Choral History of Raleigh Through the Civil Rights Era is a performance piece that will include choral music, dance and dramatic narrative. The Civil Rights Through Song performance will feature three distinct choral sections interspersed with dance and spoken word narrative. One section will include choral music from the late 1950s to early 1960s sung by white Raleighites who would have been in the segregated Raleigh City School System at that time. The second portion will present musical works sung by African American Raleighites who would have been in the school system in that same era. The third portion will highlight today’s choral music sung by young people who are enrolled in today’s desegregated Wake County School System, including boys from The Raleigh Boychoir and girls from the same age group. The evening will conclude with a joint performance by all three choirs. Jerome Davis, Artistic Director – Davis is Burning Coal Theatre Company’s founding artistic director. He has directed numerous theatrical productions around the country. He serves as the creative visionary for this production. Robert Unger, MM, Choral Conductor – Unger is artistic director of The Raleigh Boychoir, where he conducts the Performing Choir, Resident Choir, Millennium Singers and Alumni/Scholar Chorus. He will organize and direct the three choral groups for this production. Ian Finley, MFA, Playwright – Finley, the 2012 Piedmont Laureate, will serve as playwright and dramatist for this production. He currently teaches at a charter school in RTP and previously served for eight years as education director at Burning Coal Theatre Company. Robin Harris, Choreographer – Harris is director of the North Carolina State University Dance Program, where she also serves as artistic director of the NCSU Dance Company, mentors student choreographers and teaches dance composition. She will choreograph the dance components of this production. Ilana Rozin, Director – Rozin is from Denver, Colorado. She recently graduated from Cornell College in Iowa with a degree in theatre. She is working this year as Burning Coal’s company manager. 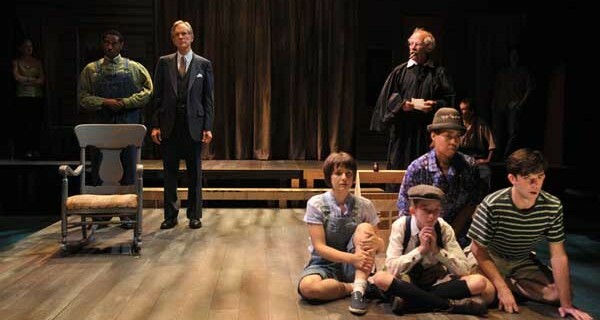 Performances will be held in the auditorium of Raleigh’s first integrated school, the Murphey School, which since its 2008 renovation has been home to Burning Coal Theatre Company’ main performance venue. This state-of-the-art, modern three-quarter thrust/flexible theater, which seats up to 175 people, underwent a seven-year $1.5 million renovation and has been used by numerous arts groups, schools and private individuals. The theater is located at 224 Polk Street in Raleigh. Performance dates are March 13 – 15 and 20 – 22, 2014 at 7:30 pm and March 16 and 23 at 2 pm. Performances will be held at Burning Coal’s Murphey School auditorium, located at 224 Polk Street in Raleigh. Tickets are $25 or $20 for seniors (65+) and $15 for students, teachers and active military. All Thursday evening tickets are $15. Sunday, March 16th at 2 pm is our “Pay What You Can” day. This performance is not a part of Burning Coal or the Boychoir’s subscription series. Tickets may be purchased by calling 919.834.4001. Celebrating 45 years of choral excellence, The Raleigh Boychoir was founded in 1968 to give boys with unchanged voices an opportunity to learn and perform some of the world’s greatest choral music. Today, the choir has an annual membership of around 70 boys. The choristers, conductors and musicians of the Raleigh Boychoir contribute generously with their talents to the musical and cultural life of Raleigh and the greater Triangle area and beyond.